This quote spoke to me. Choosing and making choices does not come easily to me as these were taken away from me as a child. I was taught that what I wanted or needed did not matter. So, making choices is a skill that I have to work at. And coping with Complex PTSD, this feels like it takes away my choices as it has a will of it’s own and decides daily what I will have to struggle with each day. But, amid these two challenges, the thought of having a choice about who I will be caused me to hope. That I am more and can be more than just a walking, talking response to severe abuse. 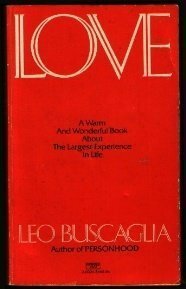 Looking back, I remember reading Leo Buscaglia’s book Love as a teenager, and deciding that I wanted to be like him — loving, warm, friendly and having a positive effect on those around me. This was a challenge since I had a great deal of social anxiety. But, focusing on how others felt rather than my fears allowed me to put forth a friendly face and have positive interactions with people. Another choice I made was to not be like my mother. Aside from being abusive, she was a bitter, hate-filled, controlling shrew of a woman who spoke to me endlessly and daily about how others had wronged her. I remember praying passionately for God to help me not be like her almost daily for years as a teenager. Thankfully, I am nothing like her. Other dreams I have dreamt have come to fruition too. To realize. after reading this quote, that I have successfully made choices in the past gives me hope that I can make choices today about the person that I want to be. 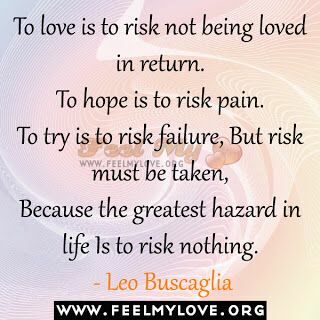 It just takes a lot more courage now and a willingness to see past my perceived limitations. I have been feeling less than thrilled at the possibility of another possible thirty years on this planet since my fifty-eighth birthday because my future looked solely full of endless coping with PTSD. But, maybe, it could be much more. So, this week I will dream about what else I would like to accomplish in this life and dust off some ancient dreams that I had given up on. If I can imagine it, it well may be that I can do it. For some reason I am mesmerized by this photo. The kitten is so little yet is clearly making it’s voice heard and declaring “Listen to Me!”. Although, I am far from young, perhaps, I identify with this wee kitten as I am new to voicing my needs and thoughts? 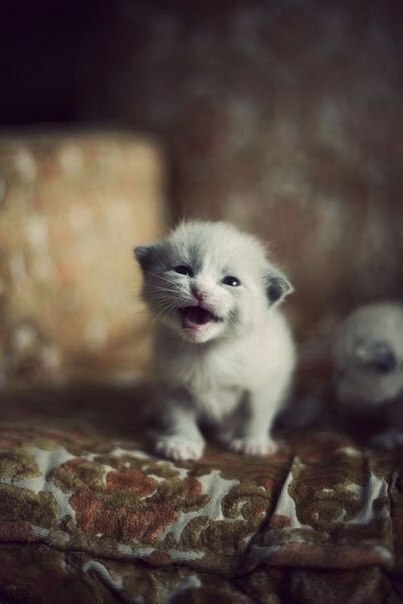 Inspired by this kitten, I think I shall make it a point to let out a few raspy meows today! I was given this lovely book by my sister on my 18th birthday back in 1978. Published in 1977 by Webb and Bower (England), it is a facsimile of diary kept by Edith Holden. It is a love story of one very talented woman’s love of nature. Her artwork, while being realistic and with a keen eye for detail, is full of life and whimsy which separates it from many other artists renderings of nature. 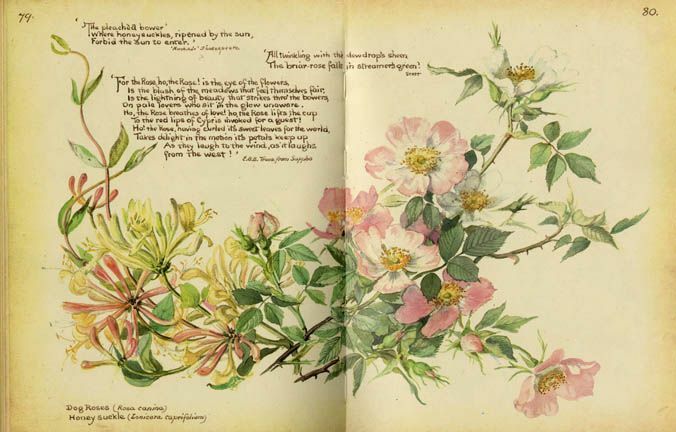 Along with exquisite watercolor illustrations, it is chock full of poems about the wonders of the natural world and daily reports of the flowers, trees, birds etc… that she had seen on her walks and journeys. 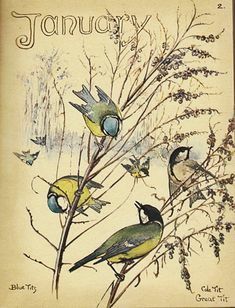 Born in 1871, she lived in England , went to art school, and became an illustrator. At the age of forty she married a sculptor. She died at the age of forty-nine by drowning in the Thames. The book jacket says that she had been collecting buds from chestnut trees. Of the many books I had to leave behind when I moved to a smaller space after my husband died, never for a moment did I contemplate leaving this one. It is a treasure and I never cease being grateful that it was discovered and published. 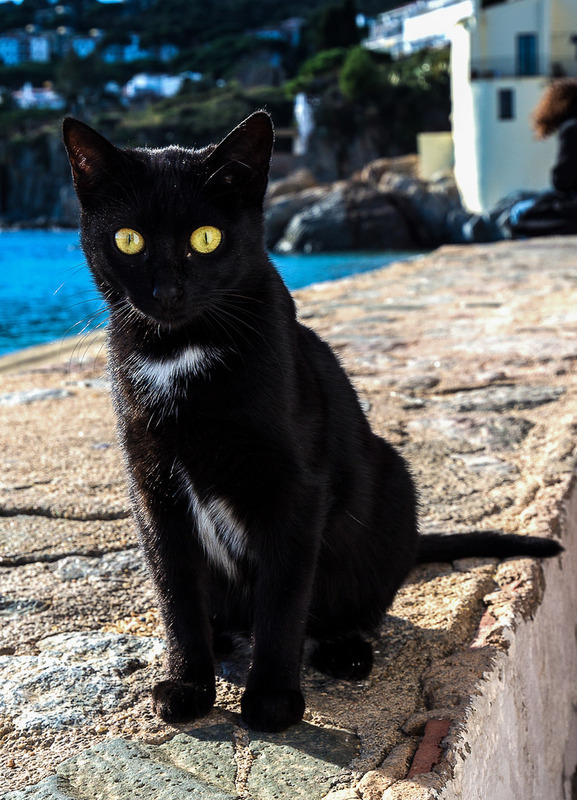 Black cats rule ! They have the hardest time getting adopted, so I post this to show how incredibly beautiful they are. 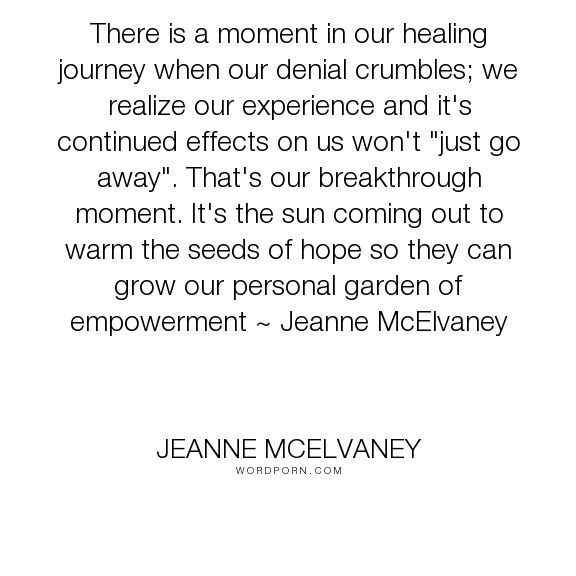 I have just recently realized that despite years of hard work in therapy, numerous medications, and sheer grit, I will never fully heal from the sexual abuse that I experienced throughout my childhood. Sigh. Nineteen years of therapy has done me a great deal of good in that I no longer carry toxic shame about what was done to me, among other healings too numerous to mention here. I have been very depressed for a couple of months now as the realization that this may be as good as it gets for me — this life of struggling daily with phantom feelings from my past — are never going to go away. For years I have thought that the final healing was just around the corner. Just a breakthrough away. I have also become aware recently that I may live another thirty years — that would be in my eighties. I don’t know how I have made it through fifty-eight years, and the thought of thirty more really shook me to my core. I do everything I can to live in a more positive state of mind. I count my blessings, I practice being in the moment, among many other practices that I utilize to live in a happier way. And I have my moments. Just the other day I sang and danced to a disc of Ray Lamontagne and felt the music move through me blissfully as I swayed back and forth to his rich voice and the guitar riffs. This is where I find joy. It had been probably eight years since I had experienced this — before my second husband became seriously ill. So this quote I found today seemed made for me. Maybe if I fully accept my brokenness, there could be something good around that corner I am always looking at. It may not be the healing that I was hoping for, but something else that will gladden this tired, often dreary heart. The author speaks of empowerment. That certainly sounds good, though I cannot as yet wrap my mind around what that would look like. 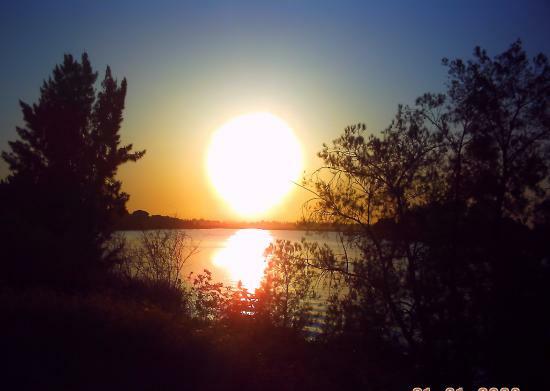 But, I see shadows and hear whispers that it may be about striding forth and speaking out about the legion of children and adults that suffer and have suffered sexual abuse as children. I have to figure out what the first step would be in such a journey. And, then take it. Ah, I just had a feeling, a good feeling. It is excitement about my future. I have not had that in a long while since the dreams of my youth have seldom materialized. It is time — it is about time — that I dreamt some new dreams. My future does not look so bleak now. And that is a great and wonderful thing.